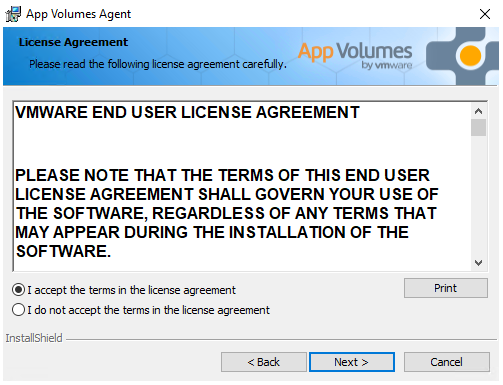 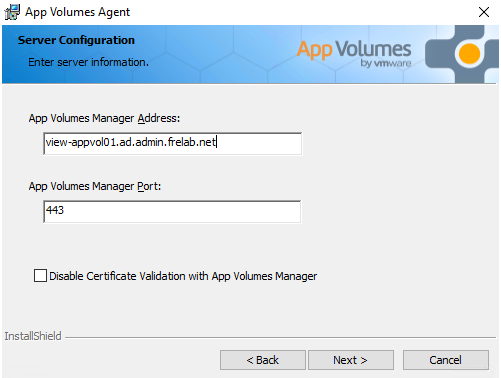 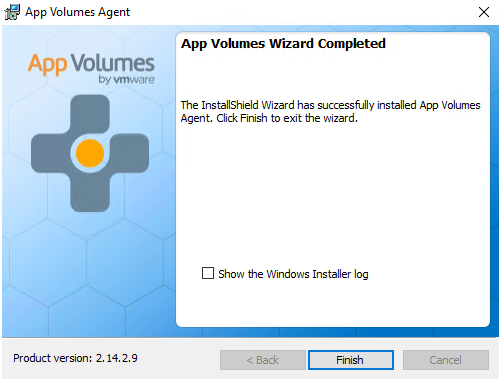 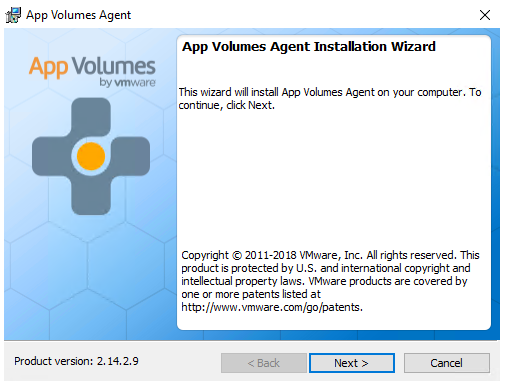 Welcome to my VMware App Volumes series. 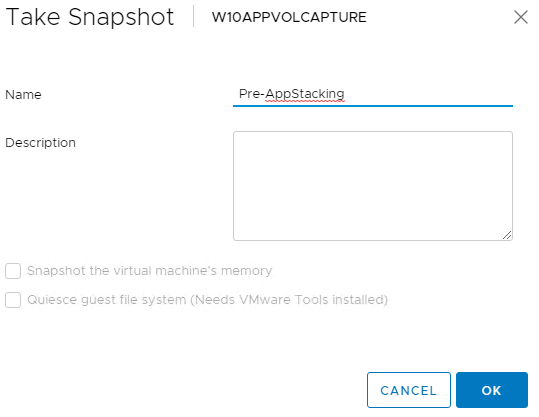 In this session I will show how I setup a vm to use for capturing AppStacks. 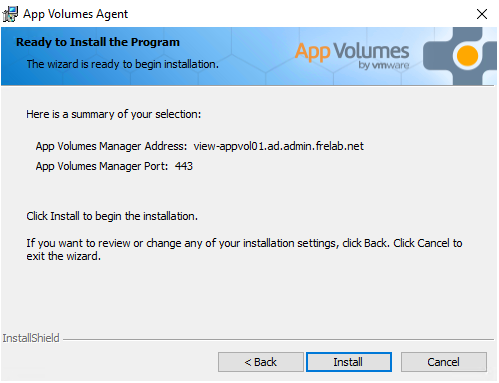 As I already have a pretty nice Windows 10 vm created as image/template for my VDI’s, I clone this, change computername and add it to the domain.